Timbers Kauai isn’t the typical resort, we certainly have all the frills, but we aren’t frilly. Every moment you spend at your home in paradise should feel like home, and the ritual of mealtime—the breakfasts during which you plan your day, and the dinners spent reminiscing on your adventures—are quintessential to the Timbers Kauai experience. That’s why we created Hualani’s, a farm to table restaurant that’s as close as close can be. Farm to table is a buzzphrase elsewhere, at Timbers Kauai it’s a lifestyle, a commitment, and even an activity for the day. You and your children can tour the Farm at Hokuala with Farmer Cody, perhaps even help him harvest the ingredients that you will later see on your plate. Our menu features dishes full of playful authenticity, like our Ono Ceviche, using taro chips as a platform for fresh fish. 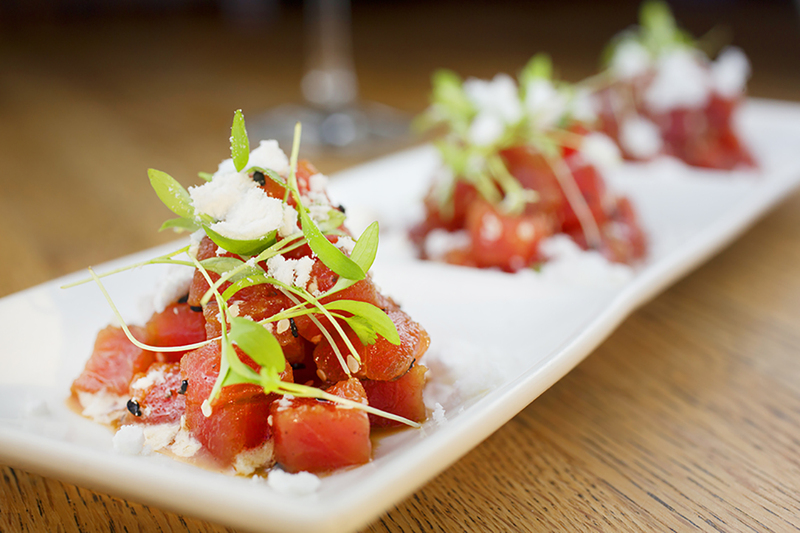 Each meal is infused with traditional Hawaiian ingredients, particularly focusing on the traditional canoe crops. The canoe crops range from giant bamboo to turmeric to sweet potato, and make their way onto Hualani’s menu, as well as some of our signature cocktails and spa treatments. Sample a few for dinner, or join us on Wednesday’s for the Farmer’s tasting menu, where our chefs will prepare an entire meal using ingredients from our farm and other local sources to give you a true farm to table experience—as fresh as fresh can be. We strive to source locally as much as possible, because we believe it is key to immersing your family in Hawaiian culture, not to mention the numerous conversation and health benefits. At Timbers Kauai we’ve made a promise, and Hualani’s delivers on that promise, to be stewards of the land, true to place, and to honor the locals who make all of this possible. So what’s in a name? 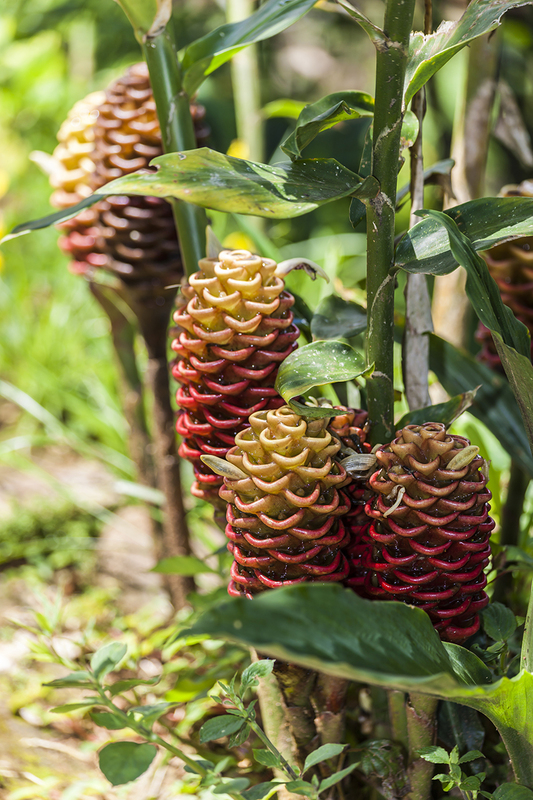 Hualani translates to “Fruit of Heaven”, referring to the traditional canoe crops grown on property. However, Hualani is also the name of one our treasured staff members, Hualani Duncan, and that is the true inspiration behind the naming of our restaurant. Hualani is island-famous for naming the three buildings at Timbers Kauai: Maliula, Kaiholo, and Laola, as well as other spaces on property. We only thought it was appropriate to honor her, a life-long local, by immortalizing her spirit in Hualani’s—a welcoming, comfortable place for family to reconnect, reset, and approach the island lifestyle with the respect of a local. Discover the story behind the names of Timbers Kauai.